Hello Lovelies, I hope you are all having a lovely weekend. 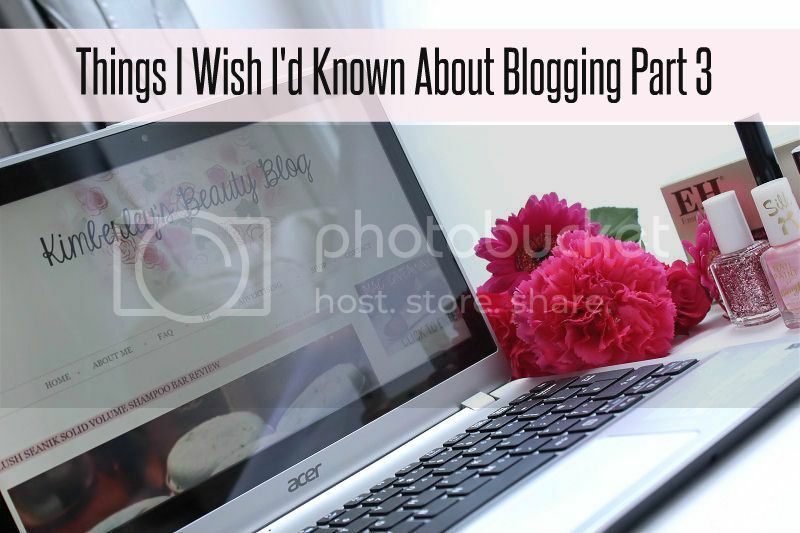 If you are a regular reader of my blog you may have seen the first two posts in my ‘Things I Wish I’d Known About Blogging’ series (Part 1 & Part 2). Today’s post is a continuation of the first two and hopefully you guys will find it useful. In the last couple of weeks I discovered the post template area in Blogger which allows you to insert code or text that will automatically appear in every new post you have. It’s really handy if you are going to have the same signature for a period of time on your blog and is an essential if using Google Analytics. To use this function go to the main blogger menu in the left hand side bar > Settings > Posts and Comments > Post Template. 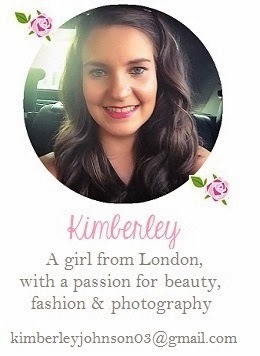 Blog Lovin’ is a brilliant service that allows you to follow your favourite blogs and see their latest posts. I personally find this much easier to use than the Blogger Reading pane as it loads quicker and the posts are much clearer. There is also a phone app you can use too! I was a little late on the bandwagon when joining Blog Lovin’ like all the social media services available to Blogger and it really is something I wish I had started using when I had first started blogging rather than several months later. Occasionally I come across blog hops which are a really great way to find new blogs as well as advertising your own. They are really simple to use and are usually hosted on another bloggers website with a link widget that allows you to leave your link and picture. I am thinking about introducing a blog hop here sometime soon so if you are interested watch this space. I’m not sure if anyone else has experienced a problem accessing the Blogger website on their phone or tablet but for me it never lets me edit or schedule posts which is pretty frustrating. In the past it has caused me problems because I usually schedule a post to go live first thing in the morning so I can proof read it one last time, however, I find it impossible to correct any mistakes via the Blogger website. There is a solution for this. Around six months ago or possibly longer I discovered the Blogger phone app which works perfectly for editing posts and adding basic formatting such as bold and italic to text. Personally I don’t think it does enough to write out a full blog post as you can’t add links very well or align photo’s but for simple proof reading it couldn’t be more perfect. If you want to change the fonts, background, template or layout widths you can do it really simply by going to the main Blogger menu in the left side bar and selecting template > customise. You don’t have to have any knowledge of HTML or CSS (I will be doing blog posts on these soon) to use this area so it is really great to use whether you are a beginner or an expert. If you are more confident with coding, however, you can use the ‘advanced’ section to add CSS. What do you think of this post? Was it useful? Great tips, your posts are always really helpful. Fab post. Thanks for this!! Just today I was thinking of changing my blog template..your post will surely help! I need to get to grips with all of these, still! You will in no time! Amazing tips, will be pinned to my blogging tips board asap.